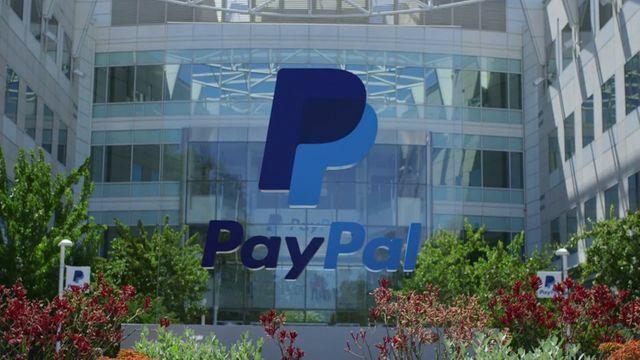 With the announced $280m acquisition of Paydiant, PayPal is sending a direct message to Apply Pay. Paydiant is the developer behind the mobile payment apps used by Subway and Capital One. Paydiant also provides the mobile wallet platform for MCX, whose members include many of the world's largest retailers: Walmart, Target, Sears, Wendy's, and Exxon. The deal is expected to close in late March or April. Paydiant's tech allows merchants to build mobile payments, loyalty cards, and offers into their apps. It's up to each retailer to choose which services they want to offer and how they want those services to work, enabling the features either through NFC or QR codes. The idea is that each retailer can build whatever makes the most sense for their customers, but the reality is that — at least in the case of MCX — they're building what makes the most sense for their businesses: an app that uses mobile payments to try to kill the credit card (and, therefore, its related fees). Whether consumers like the results or not, retailers want an alternative to Apple Pay (as well as Google Wallet, Samsung Pay, and whenever else comes along next), and that's what Paydiant offers.